Sometimes it seems like the only way to stay on-top of things is to become an OCD, mega-type A personality. But we know there’s nothing all that fun about becoming a Stepford wife type, and something tells us you do too. If you’re reading this you’ve probably already decided that something needs to be done about your hectic life, but maybe you’re just not sure where to start. We’re here to tell you it is possible to finally get ahead of the cleaning, meal planning, and laundry. And here’s the best part, you don’t have to be Donna Reed to do it. Get the Kindle Version (Printables Not Included) here. Inside this easy 50 page read you’ll find a new approach to starting down the road to a simplified and more organized life. Rather than instructions on how to fold your T-shirts or organize your pantry, you’ll take a look at your daily habits and weekly routines to start thinking differently about how to efficiently spend your time. Along the way we’ll conquer some of the biggest obstacles to living the simplified life you’re yearning for: decluttering, cleaning, organizing, meal planning and more. A built-in support network. Yeah, we know, a support system for organizing? Sounds a little over the top – but you’d be surprised how motivating a facebook group of over 5,000 fellow simplifiers can be. 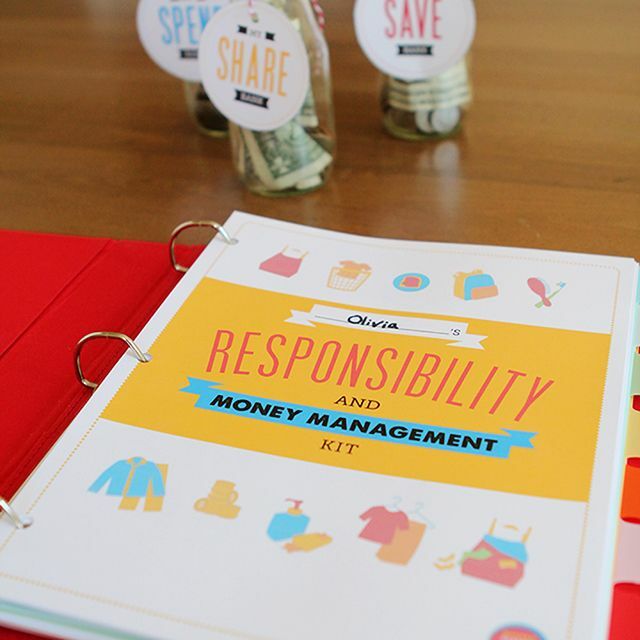 Project Organize Your ENTIRE Life is a viral movement that started in early 2012. Since then the series has been read, and pinned, by over half a million people. 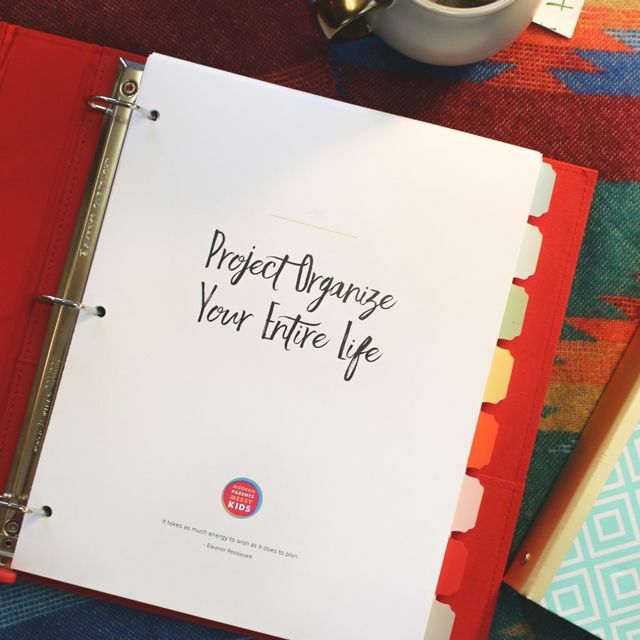 Don’t wait, get your copy of Project Organize Your ENTIRE Life: The Quick Start Guide and get started down the path towards a simplified life today!